Lucy Morris, Ella Morris, Cushla Sheehan, Ava Morris, Paula Williams, Nicola Sheehan and Belinda Barnier. Photo supplied. 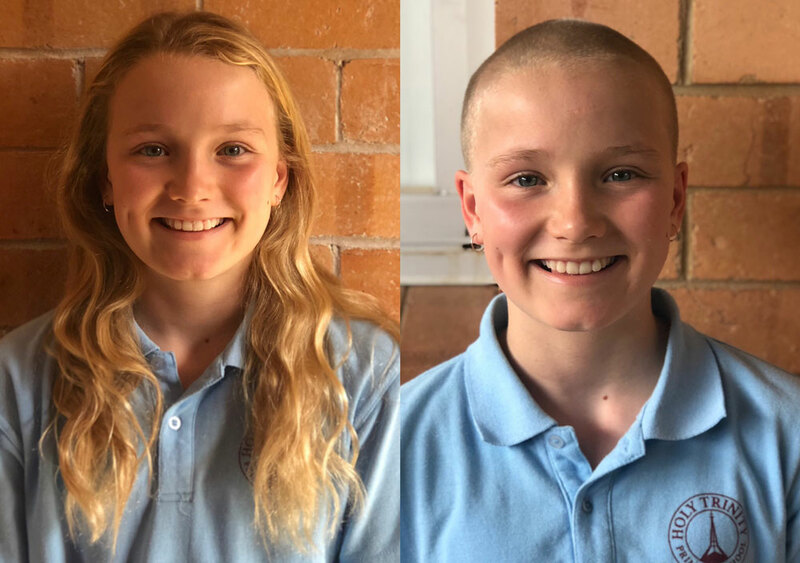 Congratulations to Ava, Patrick and Mr Pye who shaved their heads to raise money and awareness for the Cancer Council and Leukaemia Research. 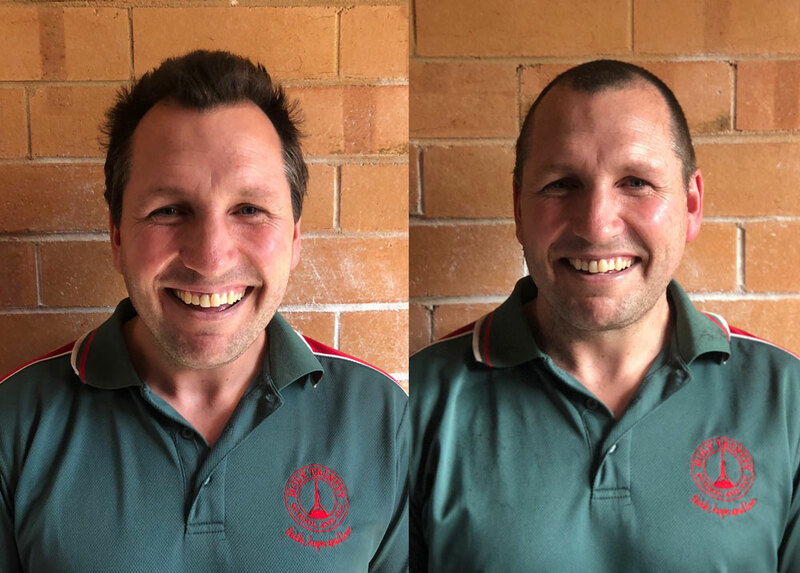 Both Patrick and Ava decided to shave their heads as they have been personally affected by Cancer. 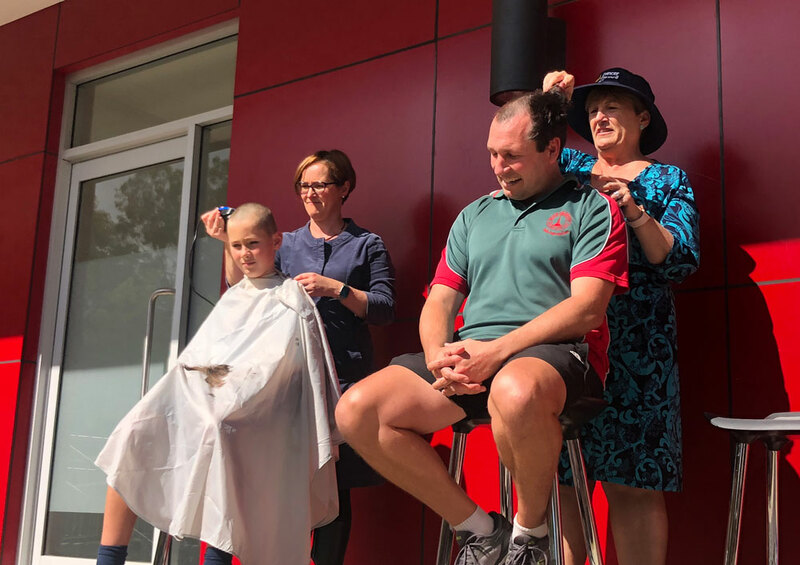 Patrick raised over 10 and will be donating his money to Leukaemia Australia. 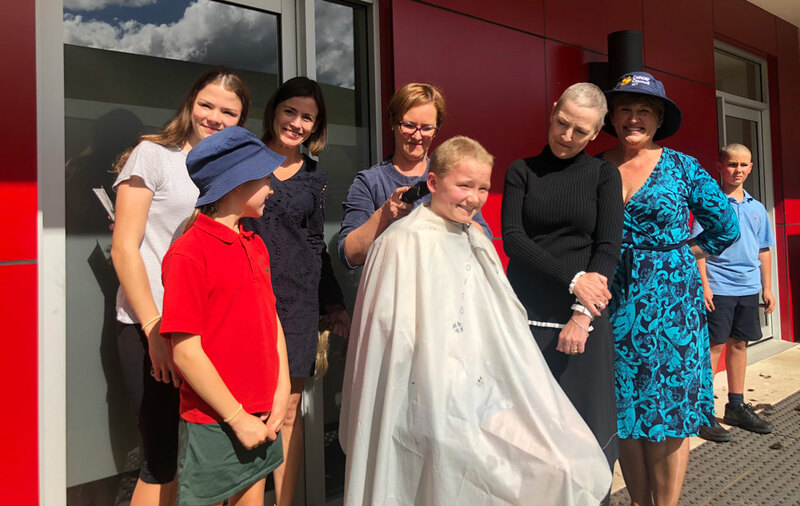 Ava not only raised over 100 for the Cancer Council, but she also donated her hair to make wigs. 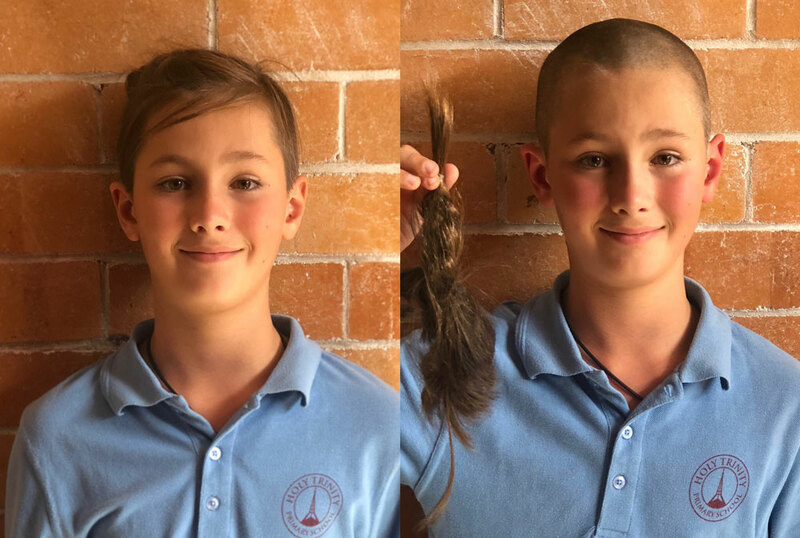 Congratulations Patrick and Ava! 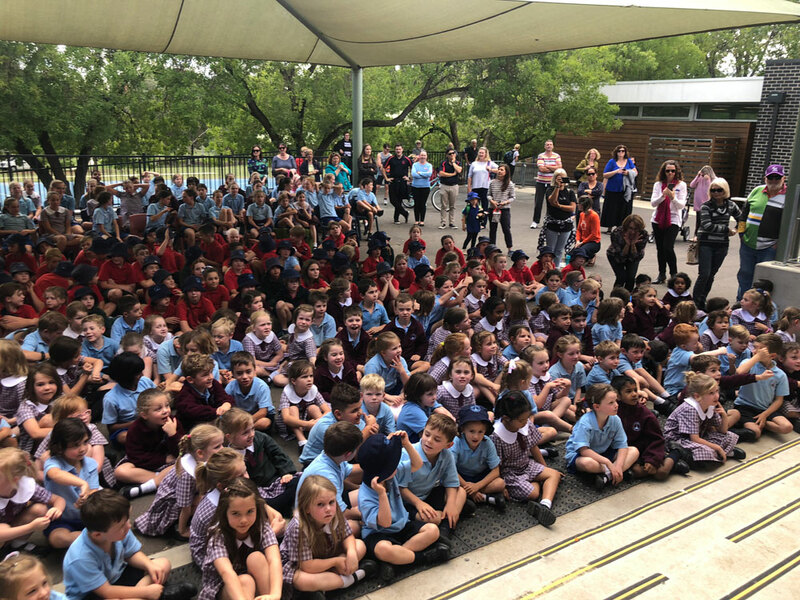 We are all so very proud of you both!